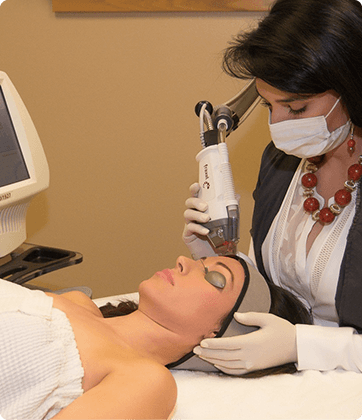 The skilled laser technicians at Santa Ana Skin Care Clinic utilizes the latest in laser technology for beautiful results. We are excited to announce our newest treatment option, the Forever Young BBL from Sciton. This is a revolutionary treatment that sends light energy deep into the skin to boost your body's natural ability to fight aging. The results? Skin that's visibly younger looking, year after year. BBL allows your clinician to treat age spots, small facial veins and many other skin conditions. BBL stimulates cells to regenerate, and typically with the first treatment, you will start to see smoother, more even and vibrant skin. The photothermal energy will eliminate fine vessels that cause redness and reduce unwanted melanin that produces age and sun spots. Your skin will feel smoother, pores will be less noticeable, and uneven pigmentation will fade. The number of treatments needed will vary from patient to patient and your clinician will personalize a treatment plan based on your needs and desired outcome. The procedure is typically gentle and safe. Generally, there is no need for topical anesthetic; however, your clinician may choose to use it. Your eyes will be protected with safety shields or glasses. You may briefly feel a warm or "rubber band snap" sensation as the light is absorbed by the targeted areas. Your procedure may take as little as a few minutes depending on the size of the area to be treated and the type of procedure performed. Your clinician will discuss all of your options with you including the benefits, risks and what to expect. You may experience some redness that should resolve within a few hours. Consult your clinician if it does not. For some spots, you will see a darkening of the treated areas followed by fading and flaking off at a later stage. Results depend on your skin type, the number of treatments, and the area treated. How long will it take to recover and what aftercare procedure should I follow? 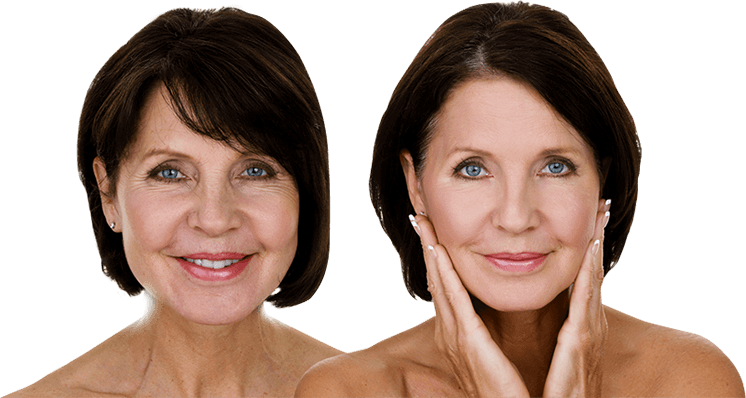 This is a non-invasive and typically gentle procedure with virtually no downtime. In most cases, you are able to work, and resume most of your activities immediately. Your clinician will provide you with more information on what to expect as well as give you an aftercare plan to follow that will involve avoiding direct sun exposure and using sunscreen. Learn how we can help you look your best. For your free consultation and skin analysis, call (505) 954-4422 or request a consultation online.